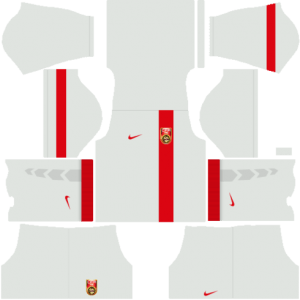 In this article, you can find and download Dream League Soccer (DLS) China Kits and Logos 2018, 2019 Edition with URLs. The Chinese National Football team is recognized as China PR and it is the oldest football team of Asia. The China national team has won the East Asian Cup twice and they have been a runner at the AFC Asian Cup. They are only qualified for 2002 World Cup and it has been considered as the greatest accomplishment in their football history. But finally, they failed to score their goal in the World cup. China is a 9 times winner in the Far Eastern Championship Games. Marcello Lippi is the current China National team head coach. The China national team is ranking at 65th position on the world. Everyone wants to play with different kits, so we offer you the best to fulfill your needs. 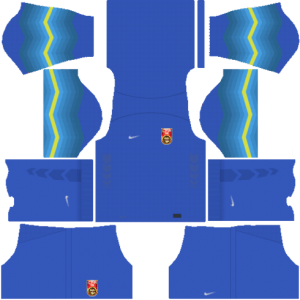 Here, we share the China Dream League Soccer Kits. You can easy to download the kits and logos by just clicking the URL that provides the Kits and Logo in the .png 512 X 512 images. 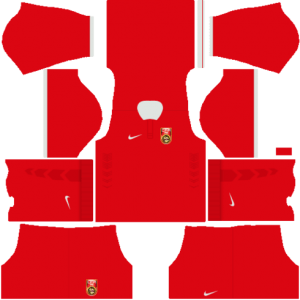 This latest home kit will be used by Chinese Football team in Dream Soccer League game. It introduces the modern look in white with red color and logo also placed on the chest. The China away kit brings a bold and modern look and it comes in dark red color and design graphic is placed on the inside neck. You can download the kit and use in your DLS team. The Goalkeeper away kit looks black dragon approach and print appearing all over on the front of the shirt. 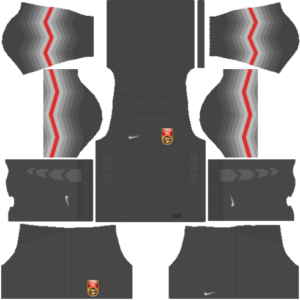 You can use this kit in your DLS team by downloading it from below. The goalkeeper away kit has a dark blue color with a yellow stripe and logo design is placed on the chest. Looks more attractive when the players wear it. Try it on your own. China logo consists of two dragons in it with 6 stars on top of it. On the very top of the logo, CFA is written. The logo is attractive and you can download it from below.